Here at Ometek Glass we believe that good pet care extends further than just providing a pet door for your fur friend to let themselves in and out of your home. We believe in a holistic approach to pet care and have found in the recent past that training to use the pet door can be greatly assisted with the use of essential oils around the home that help to reduce anxiety and improve focus and relaxation for your pet. They can also improve our own well being, can be used to improve the ambience in a room and mask odours and can be used as a foundation for chemical free cleaning products which can also improve the health and well being of your pets, especially if they have skin irritations or skin related health issues. The following link provides information about the use of essential oils with your pet and below you will find a selection of essential oils we have sourced, tried and tested and use them regularly to great benefit. 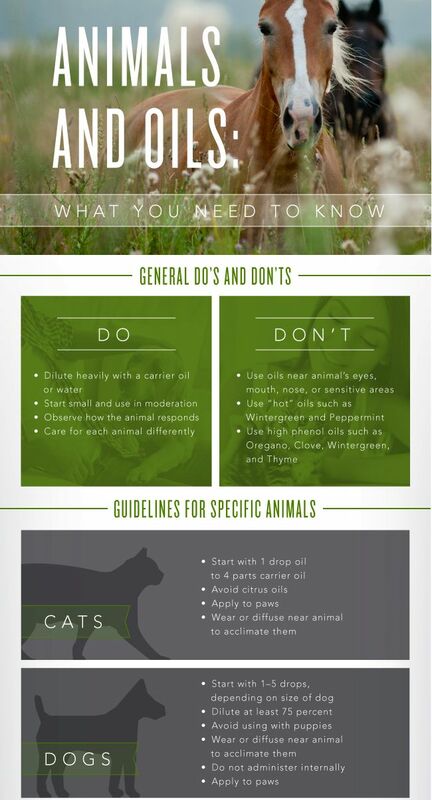 So if you want to reduce the chemicals you use in your home, improve your and your pet's well being and assist them to relax and focus, we invite you to read the following article and try some of the essential oils presented below. Invigorate your senses and transform your day. 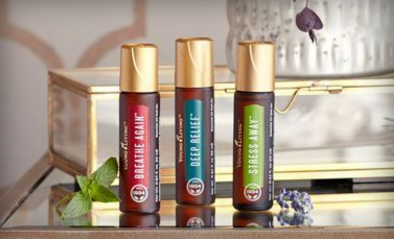 We've got specially formulated essential oil blends that are just right for you. 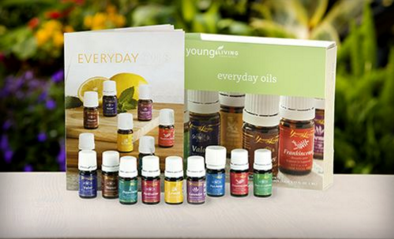 Natural essential oils can be yours at any time, anywhere. 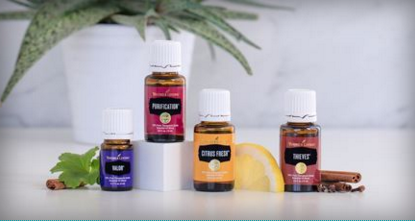 With our scientifically blended formulas in convenient, roll-on packaging, you can bring the pure essence of Young Living with you wherever you go. Let our expertly assembled collections guide you towards harmony. 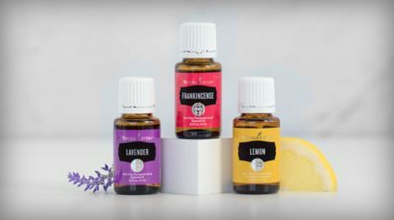 These harmonic selections of essential oils and blends make it easy to choose the best Young Living products for your unique needs. Transform your home, workplace or hotel room into your personal oasis! 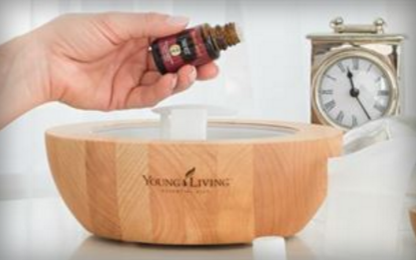 With our elegantly designed diffusers, you can infuse essential oils into any setting, and create a spa-like experience anywhere that life takes you.